What’s coming soon to Netflix UK in October 2017? Stranger Things. Riverdale. Jane The Virgin. David Fincher. October on Netflix UK basically reads as a list of all your favourite words from the past year. 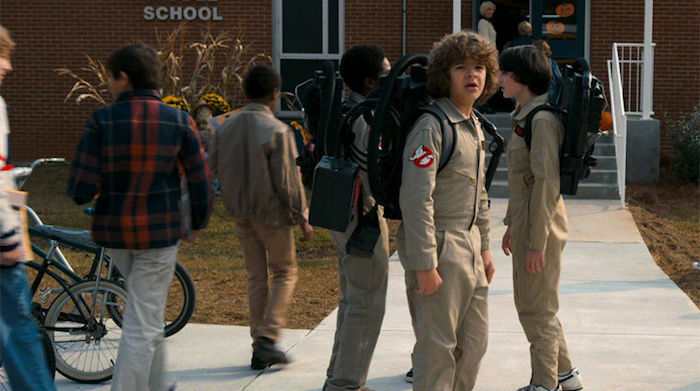 Yes, while the grey, dull evenings of autumn set in, Netflix is busy getting the part started, taking us back to Hawkins, Indiana, for more 80s-themed, Upside Down happenings, before taking us back even further into the creepy past with Mindhunter, David Fincher’s thriller about the FBI’s attempts to profile and catch serial killers in the 1970s. That alone would be enough to keep anyone happy, but October’s also a month that whisks us back to the gloriously trashy teen world of Riverdale, with The CW’s reboot of Dynasty not far behind – episodes of those arrive each week, balancing out the all-at-once burst of excitement from Netflix’s other originals, such as Suburra and Noah Baumbach’s possible awards contender, The Meyerowitz Stories (New and Selected). Speaking of weekly arrivals, October’s a month guaranteed to reward patient streamers, with Rick and Morty’s finale finally here, alongside new episodes of The Good Place Seasonbb 2, Star Trek: Discovery, Designated Survivor, and did we mention Once Upon a Time Season 7 and Crazy Ex-Girlfriend: Season 3? Look, just stop reading now, WhatsApp all your friends and tell them you’re busy for the next four weeks. Note: All titles and dates subject to change. This page is updated to contain the most accurate information available. Robin Williams and Matt Damon are on superb form in this drama about a janitor at MIT who secretly has a genius-level IQ. Discovered by Professor Gerald Lambeau (Stellan Skarsgard), he winds up getting help from Williams’ unconventional therapist. The result is all kinds of warm and fuzzy, winning an Oscar for its screenplay, which was written by Damon and Ben Affleck. Clint Eastwood returns as The Man with No Name, as two bounty hunters with the same intentions team up to track down a Western outlaw. While struggling to balance his life as a student with his alter ego Spider-Man, Peter Parker (Andrew Garfield) begins to probe into the life of his father… and discovers that the threat posed by renegade electrician Electro (Jamie Foxx) and Russian mobster Rhino (Paul Giamatti) have one thing in common: the sinister OsCorp multinational, run by his old buddy Harry Osborn (Dane DeHaan). Emma Stone and Garfield’s chemistry continues to impress, even if there are too many villains overall. A new couple, their exes and their children navigate the emotional challenges and tricky logistics of blended family life in this Swedish dramedy. 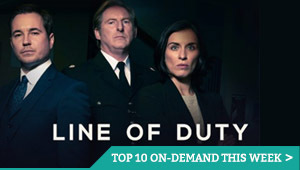 In a new series following on from the Italian crime film (also on Netflix), a seaside town near Rome becomes a gambling paradise – and a battleground for a powerful family, the mafia and corrupt politicians. In the midst of a field exercise operating I-Machines, Alliance Academy student Maya Mikuri is thrown into an entirely different kind of adventure. 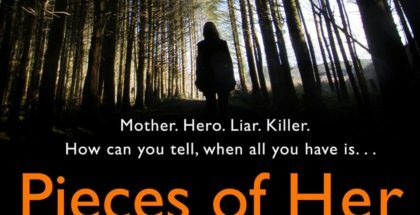 After her young son is abducted, a frantic mother catches a glimpse of the kidnapper’s car and rushes headlong into a dangerous and relentless chase. The police ruled Marsha P. Johnson’s death a suicide. This documentary challenges their claim while honoring the LGBT activist’s life and legacy. In Season 2, Spyro tries to prove he has superpowers, a new cadet arrives at the Academy, Eruptor discovers a new skill and much more. Bailey, Franny, Kip and Lulu help preschoolers learn new words while they have fun starting a band, playing games, learning about friendship and more. It’s all change for Once Upon a Time, as Season 7 picks up after a time jump. 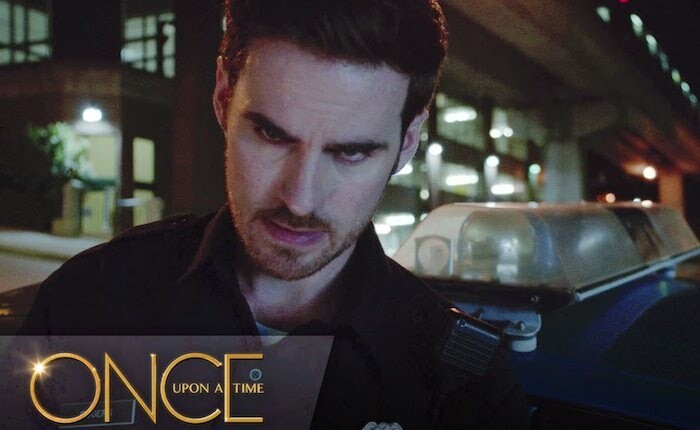 The new series of the long-running fantasy drama introduces us to Andrew J West as Adult Henry Mills, Alison Fernandez as Lucy, Gabrielle Anwar as Lady Tremaine and Dania Ramirez as Cinderella. Get your Bughead memes ready – this is going to be special. It’s lifestyles of the rich, famous and evil in Aaron Spelling’s classic 1980s primetime soap opera. In Season 1, oil baron Blake Carrington marries Krystle, and his daughter, Fallon, weds Jeff Colby to save the business from ruin. 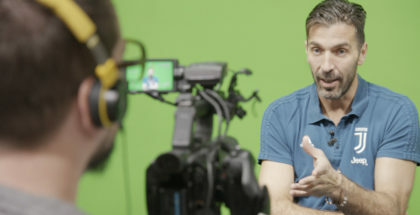 In this comedy, a dysfunctional group of armed ETA separatists awaits an elusive phone call while the rest of Spain celebrates a World Cup victory. An agent in the FBI’s Elite Serial Crime Unit develops profiling techniques as he pursues notorious serial killers and rapists in David Fincher’s new Netflix original series. Think Zodiac, if it lasted 13 hours. There’s only one way to stop the Galra: together. Will the galaxy join the Voltron Coalition in time? After Season 3’s short burst of episodes over the summer, Netflix’s anime reboot returns. When Cole stays up past his bedtime, he discovers that his hot babysitter is part of a satanic cult – and they’ll stop at nothing to keep him quiet. Seven siblings sift through home videos and diaries to piece together clues to their father’s traumatic death in this poignant documentary. Six preschool kids whose parents are the world’s most famous monsters try to master their special powers while preparing for kindergarten. Rebecca Bunch (Rachel Bloom) is back and this time, she’s singing her way through revenge and heartbreak, while mega WASP Nathaniel Plimpton III (Scott Michael Foster) collides with her like a very handsome meteor. 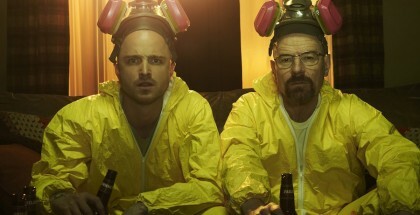 New episodes weekly, within hours of their US broadcast. 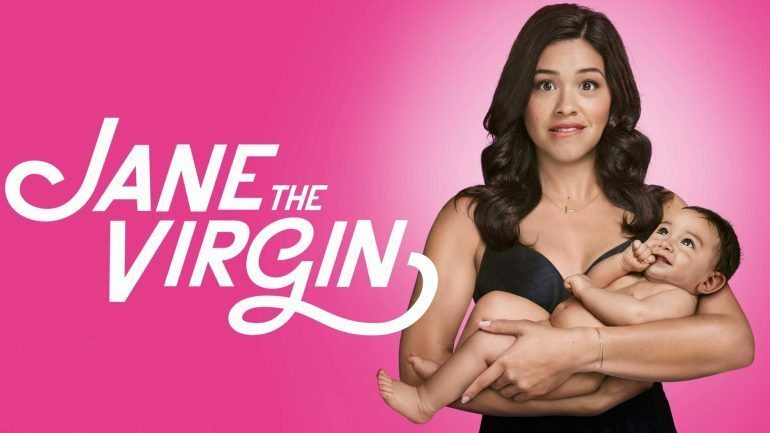 Golden Globe winner Gina Rodriguez stars in this charming series as Jane Villanueva, a working, religious young Latina virgin, who becomes pregnant after being artificially inseminated by mistake. The CBS series first aired on E4 in the UK, which had the rights to the first two seasons, but with E4 dropping the show, Netflix has inked a new agreement to bring the show to our screens hot on the heels of its US broadcast. Comedian Patton Oswalt takes the stage in Chicago to discuss the current political climate, social media angst and using humor to work through grief. Left all alone after a disastrous night, Miranda (aka. 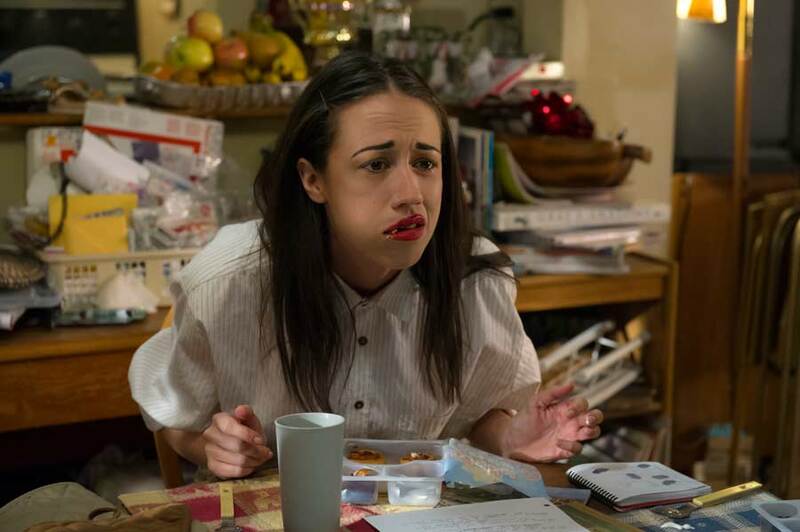 YouTube Colleen Ballinger) tries to win back her family, build on her viral momentum and take her magic to Broadway. A farmer pens a confession admitting to his wife’s murder, but her death is just the beginning of a macabre tale of guilt-driven psychological terror. Frank Grillo stars in Netflix’s new thriller about a getaway driver in a botched robbery, who puts his skills and smarts to the test when he receives shocking orders from an unknown caller. When three Hasidic Jews leave their ultra-Orthodox community to join the secular world, they experience ostracism, lost relationships and even danger. Mexican superstar actress Kate del Castillo reveals her untold story of the encounter with the most-wanted drug lord in the world, El Chapo. Bradley Cooper delivers a superb turn in Clint Eastwood’s film about one of the most lethal snipers in US history, which is less jingoistic than its title suggests. Will Smith and Margot Robbie’s chemistry sparks in this stylish, if shallow, con artist thriller. Tired of always answering to others, Nick (Jason Bateman), Dale (Charlie Day) and Kurt (Jason Sudeikis) go into business for themselves in this comedy sequel. A stoner crime comedy drama by Paul Thomas Anderson? Breathe it in. A smart drama about homelessness that aims for the head as much as the heart, Paul Bettany’s directorial debut is a moving reminder that, no matter what you own, emotional shelter can be as effective as physical. Polar-opposite strangers Lola and Chelsea become partners on the run when they witness a murder involving dirty cops and are framed for the crime. Acclaimed filmmaker Griffin Dunne explores the extraordinary life of his aunt, Joan Didion, one of the most influential American writers alive today. Australia’s baking reality TV contest goes global. Bong Joon-ho’s barnstorming yet highly original monster movie follows an eccentric family’s attempts to rescue the daughter snatched by a huge amphibious creature. Like Okja? You’ll love this.